A combo is combination of various products under Memoir Photo Books. The in-house paper stocks Memoir Photobooks uses in its book production allows for excellent print quality. 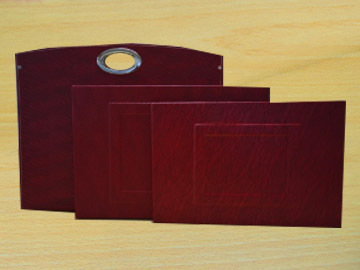 We carry vareity of paper qualities from Gloss to Matt finish, some with recycled content. Create your own picture stories online with Memoir Photo Book. Choose from eight sizes, three gorgeous paper finishes, two customisable covers, and make your photos and your book epic. 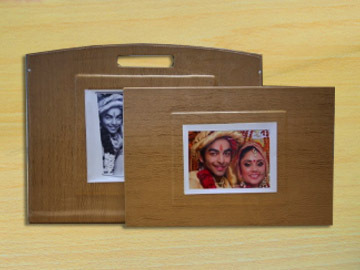 SS Handle bags handles, which are broad, making them very comfortable to hold while your preserve your memories. 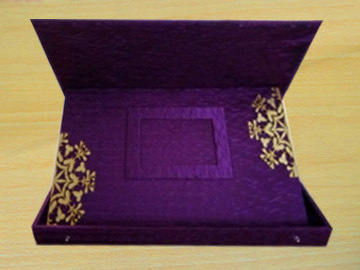 With a shine or lustre on a smooth surface Fancy Boxes offer long lasting exquisite storage box for Memoir Photo Books. 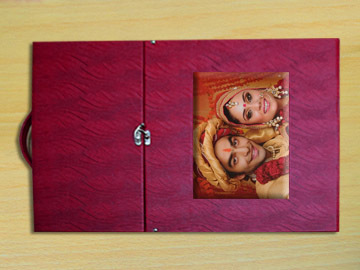 Flap Boxes offer long lasting protection to the Memoir Photo Books irrespective of changing weather or climate. 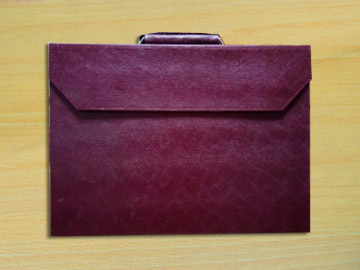 Malty box is one bound with rigid protective covers. Comfortable enough to handle weight of the Photo Book. 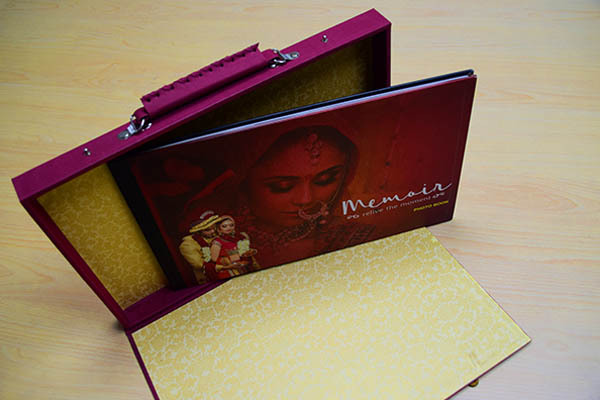 Memoir Photo Books offers a wide assortment of handmade paper boxes for an exclusive look of your memories. 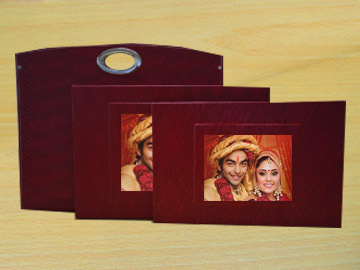 Memoir Photo Book Standard Combo ONE of Fancy Cover and Bag is a unquie way of storing your memories. 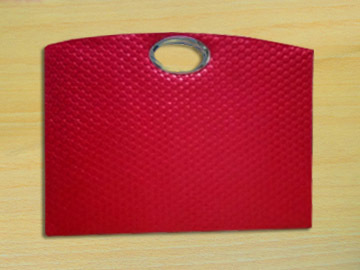 Memoir Photo Book Standard Combo TWO of Fancy Cover and Bag is a unquie way of storing your memories. 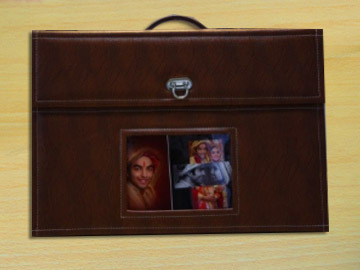 Memoir Photo Book Standard Combo THREE of Fancy Cover and Bag is a unquie way of storing your memories. 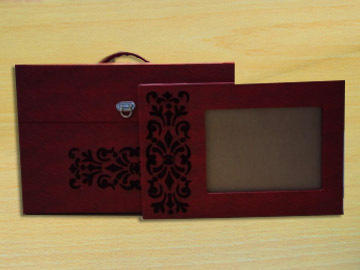 Memoir Photo Book Standard Combo FOUR of Fancy Cover and Bag is a unquie way of storing your memories. 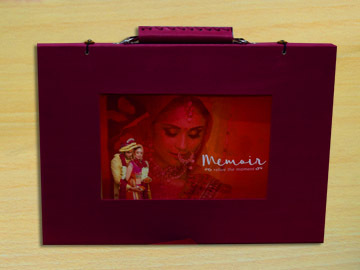 Memoir Photo Book Premium Combo ONE of Fancy Cover, Bag and Box is a unquie way of storing your memories. 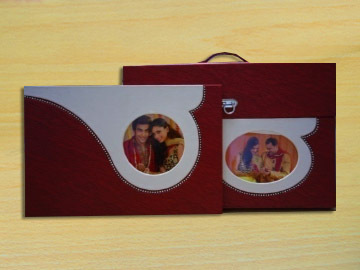 Memoir Photo Book Premium Combo TWO of Fancy Cover, Bag and Box is a unquie way of storing your memories. 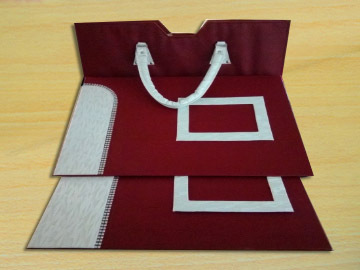 Memoir Photo Book Premium Combo THREE of Fancy Cover, Bag and Box is a unquie way of storing your memories.